The Department of State has blocked the publication of the controversial Foreign Relations of the United States (FRUS) history of CIA covert action in Iran in the 1950s over concerns it will negatively effect current negotiations on Iran’s nuclear program. Covert CIA involvement in the 1953 coup to overthrow democratically-elected Iranian Prime Minister Mohammad Mosaddeq has been an open secret for years, and was confirmed by the CIA itself last year, making the decision to continue to withhold the historically significant volume all the more disappointing. The FRUS volume was initially published in 1989 but received intense criticism for its failure to mention the CIA’s involvement in the coup. Congress passed a law in 1991 to help address this glaring omission, requiring a reissue of the Iran volume, as well as those on relations with Guatemala (1954), the Democratic Republic of the Congo (1960–1968) that also ignored the CIA’s role in foreign policy. After nearly 25 years, however, the Iran volume remains the only one still withheld. One question not addressed in the minutes of the Advisory Committee on Historical Diplomatic Documentation is whether the decision to withhold the volume came from the Department of State (and if so which section) or the National Security Council. At any rate, claiming events from more than 60 years ago can be censored to protect current foreign policy considerations sets an extremely damning precedent for those who believe in open government or accurate history. Last week House Speaker John Boehner (R-OH) refused to allow a vote on the FOIA Improvement Act, effectively killing the widely supported and non-controversial bill that had strong bipartisan support in both chambers of Congress. The Washington Post’s Josh Hicks reported this week that members of the House – which unanimously passed companion legislation this February – “balked at the legislation because several agencies, including the Justice Department, warned that those making information requests would use the ‘forseeable harm’ requirement as the basis for frequent lawsuits,” though the legislation strengthened the FOIA Ombuds, OGIS, and would have fixed FOIA loopholes that often lead to litigation. 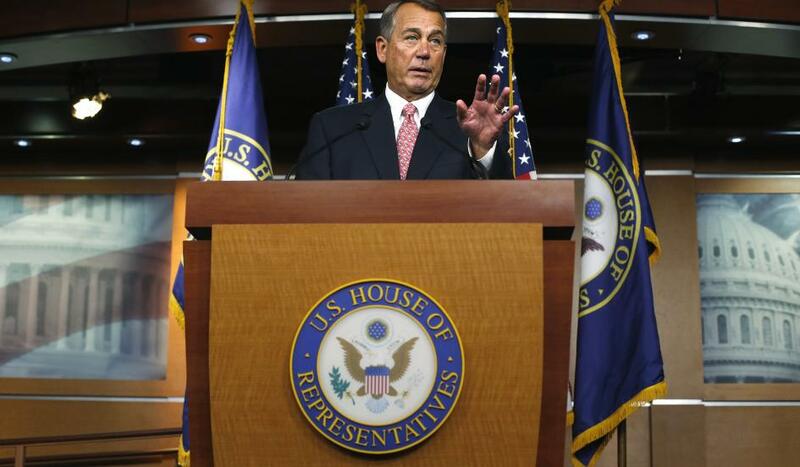 Boehner has suggested that the Senate could still take up the similar legislation passed by the House earlier this year instead. Sweden is petitioning the U.N. to reopen its investigation into the September 1961 death of U.N. Secretary General Dag Hammarskjold, whose plane was shot down over what is now Zambia. Last year a U.N. inquiry concluded its investigation, ambiguously finding “persuasive evidence that the aircraft was subjected to some form of attack or threat as it circled to land.” In its recent appeal, Sweden is specifically asking all U.N. member states to disclose unpublished documents on Hammarskjold’s death, “a reference aimed largely at securing the declassification of American and British files, particularly intercepts thought to have been made at the time by the National Security Agency.” The NSA continues to withhold two of three 50-year-old documents requested by the Archive regarding the incident on national security grounds. 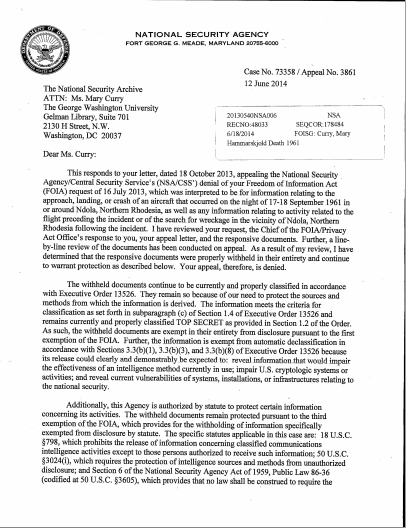 The NSAs response to our FOIA appeal. Steven Aftergood recently reported on the Public Interest Declassification Board’s (PIDB) review, Setting Priorities: An Essential Step in Transforming Declassification, which addresses the “awkward fact” that millions of pages of documents declassified by the National Declassification Center are “unlikely to generate or to justify much public attention.” PIDB makes the argument “agencies should do more to selectively prioritize topics of high public interest for declassification review rather than trying to declassify most records as they become 25 years old.” The proposal that agencies move away from automatic declassification towards “topic-based prioritization” raises several concerns, like the elimination of a “forcing function” compelling agencies to declassify, and what criteria will be used for dictating what topics are priorities. Nicholas Merrill, owner of the now-defunct Internet provider Calyx Internet Access, is suing the Justice Department to lift a gag order that accompanied a 2004 National Security Letter (NSL) – a letter that demands business records from a wide array of organizations for national security investigations –, which remains in effect even though the underlying investigation has been completed. Merrill, the first NSL recipient to challenge the letters’ gag order in court, argues the seemingly permanent gag order violates his First Amendment rights, and “wants the court to declare both the NSL statute and its non-disclosure provision unconstitutional under the First Amendment.” Merrill has additionally signed a friend-of-the-court brief in the Electronic Frontier Foundation’s case, currently pending in the U.S. Court of Appeals for the 9th Circuit, which is also considering whether or not the gag orders that prevent recipients of the letters from discussing them constitute a violation of the First Amendment. 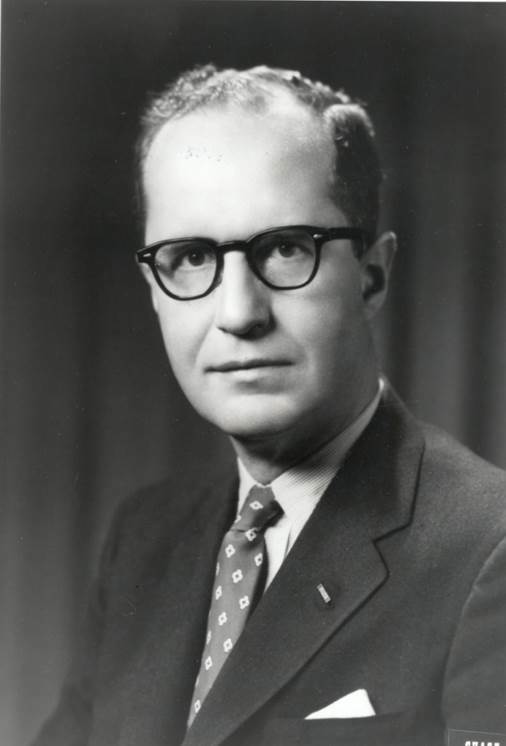 Archivist William Burr recently delved deeper into a newly-declassified 21 June 1963 entry from the journals of Glenn Seaborg, chairman of the Atomic Energy Commission from 1961 to 1971, that discussed the possibility of an “accidental drop” on Chinese nuclear facilities. 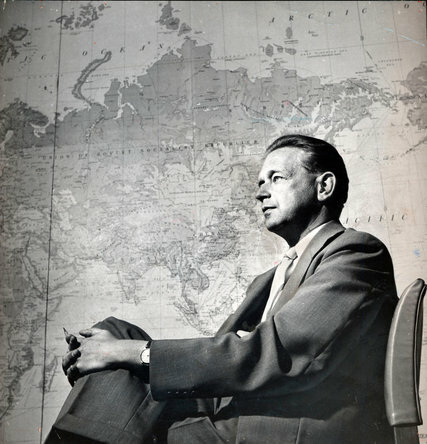 According to Burr, “Reflecting ongoing discussions of the possibility of working with Moscow against the Chinese nuclear program, William C. Foster, the director of the Arms Control and Disarmament Agency, confidently observed that ‘if we could get together with the USSR, the Chinese could be handled even if it required an accidental drop on their facilities.’” The passage was excised when the diary was published in the Foreign Relations of the United States, but later revealed thanks to a FOIA request. 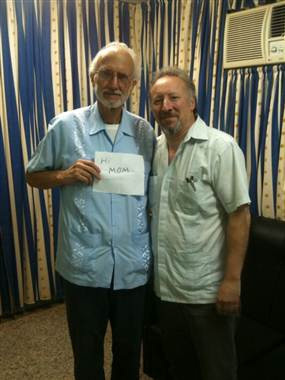 Alan Gross (left) and the Archive’s Cuba Project Director Peter Kornbluh at the Havana military prison where Gross was held on November 28, 2012. This week Cuba released USAID subcontractor Alan Gross after serving five years of a fifteen-year prison sentence. In honor of Gross’ release, this week’s #tbt document picks are records filed by Development Alternatives Inc (DAI), one of USAID’s largest contractors and Gross’ employer, in response to a lawsuit filed by Alan Gross’ family that were initially posted by the Archive in January 2013. The documents attached to DAI’s court filings include USAID’s original “Request for Proposals” for stepped up efforts to bring about political transition to Cuba, USAID communications with DAI, and Gross’ own proposals for bringing computers, cell phones, routers and BGAN systems into Cuba.